Purchase was smooth, and customer service good. But looked nothing like the bouquet on the website. Too much green foilage and minimal actual flowers. My friend still loved them. I was far from happy with the delivered product. 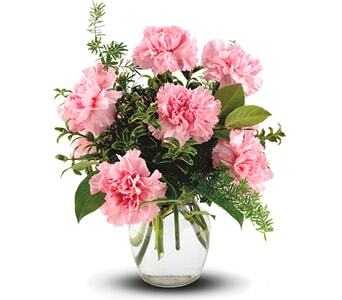 The arrangement chosen contained 6 carnation + greenery etc. The delivered object contained 1 0r 2 carnations. I complained to Petals and was advised they would address the issue with the Florist in Orange and I would receive an email regarding my complaint. This has not happened.